Nina Nicks Joseph Child Development Center. Credit to NY Times. 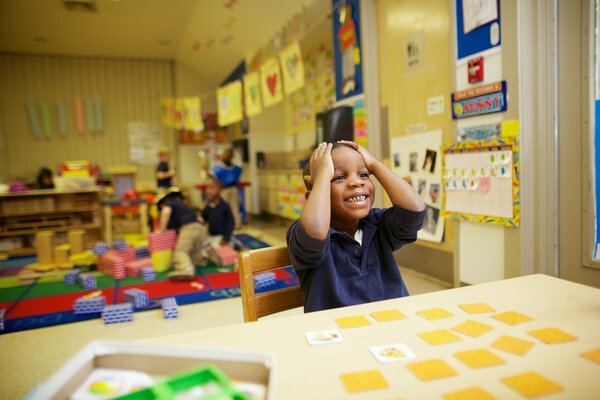 President Obama's push for expansion of high-quality preschool education in America is driven by the understanding that early education provides the greatest return on investment. Alabama is one of the top five states to receive top marks for their preschool education from the National Institute of Early Education Research. For this reason, Alabama is being used as an example for the coming changes to early education nationwide. Click on the link below for the entire NY Times article. Hello, I'm so happy with your blog site, it contains all the matter with regards to preschol Good luck to you and your well performed job. Thanks for keeping us updated with the latest information for preschool.